Mr Olivier Alexandre Branford MA(Cantab), MBBS(Lon), PhD(Lon), MRCS(Eng), FRCS(Plast). Microsurgery Fellow Breast and Head and Neck Cancer Reconstruction Imperial College Healthcare NHS Trust. Area of expertise: Latest Research in Breast Surgery. Olivier Branford graduated in 1994 from Trinity College in Cambridge with a Masters degree in Natural Sciences. He graduated from the Royal Free Hospital Medical School in London in 1998. He obtained his Membership from the Royal College of Surgeons of England in 2002, having undertaken the prestigious St Mary's Surgical Training Rotation. His plastic surgery training has been at Mount Vernon Hospital, The Royal Free Hospital, Great Ormond Street Hospital, Chelsea and Westminster Hospital, Charing Cross Hospital and St Mary's Hospital, Paddington. In 2011 he was awarded his PhD in tissue engineering in plastic surgery from University College London, following a Surgical Research Fellowship at the Royal College of Surgeons. He has published more than 50 peer-reviewed papers in plastic surgery, including the first ever national outcomes analysis in head and neck cancer, along with a number of book chapters. He has presented his work at 40 national and International meetings. He is a scientific peer reviewer for 10 plastic surgery and related scientific journals including Plastic and Reconstructive Surgery, the Journal of Plastic Reconstructive and Aesthetic Surgery, Aesthetic Surgery and the Journal of Tissue Engineering and Regenerative Medicine. He has conducted a randomised controlled trial in plastic surgery and he is on the steering committee for the iBRA National Multicentre Prospective Study for Breast Reconstruction as representative from the Reconstructive Trials Network. 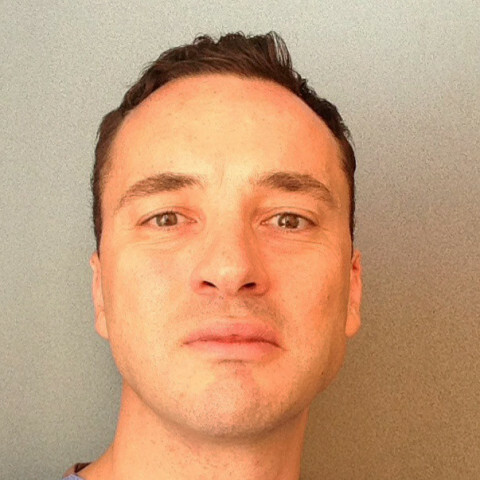 Olivier was awarded the Fellowship of the Royal College of Surgeons in Plastic Surgery, the consultant level plastic surgery examination, in 2014 and is currently the Microsurgery Fellow in breast reconstruction and head and neck cancer reconstruction at Imperial College Healthcare NHS Trust. Olivier is happy to answer questions about breast and plastic surgery related procedures.